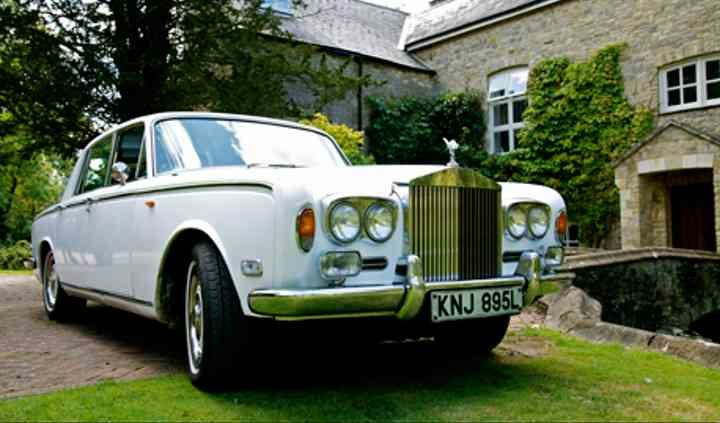 Deans Wedding Cars offers professional service and a variety of luxurious vehicles from which to choose. 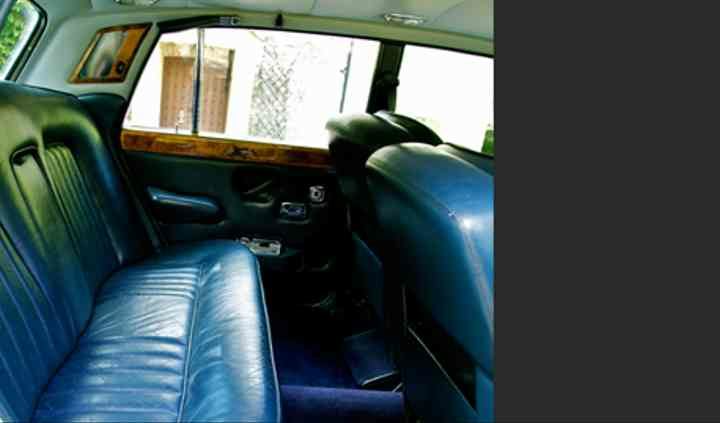 They focus on the smallest details and aim to get you to the church on time in style and comfort. 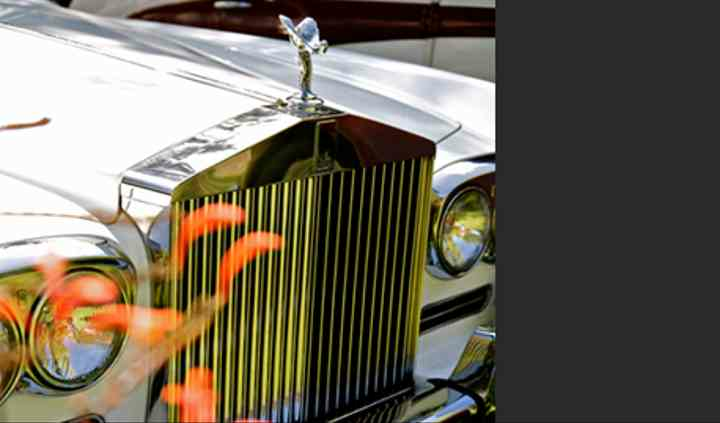 As a family run business with a passion for their cars and ensuring your journey goes as smoothly as possible, Deans Wedding Cars is a perfect choice for any wedding. 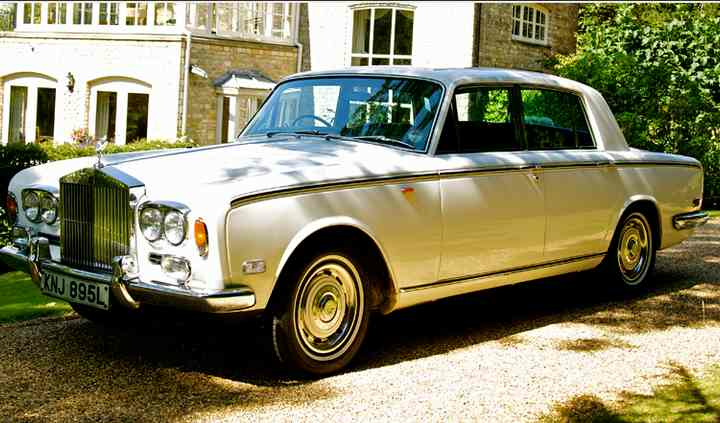 The highly skilled and carefully chosen chauffeurs at Deans Wedding Cars will be smartly dressed and will be more than willing to help you with anything that you may require on the big day. As they do a trial run of the journey one day before the wedding, you can rest assured that your travel experience will be perfect.